Welcome to the website of Dickon Edwards: writer, diarist, literary student, dysfunctional dandy, flâneur, lyricist, DJ, dilettante, boulevardier, valetudinarian, and former member of the recording artistes Fosca and Orlando. Mr Edwards has kept a online diary since 1997. In May 2017, it was recognised as the UK’s longest running web diary by the Centre for Life-Writing Research at King’s College London, as part of their exhibition Dear Diary. The diary has appeared on TV (BBC1’s arts programme, Imagine) and in various periodicals across the world, from the UK’s Select (RIP) to Sweden’s Dagens Nyheter. In 2014 Dickon Edwards was featured in the Guardian as one of Travis Elborough’s Top 10 Literary Diarists. 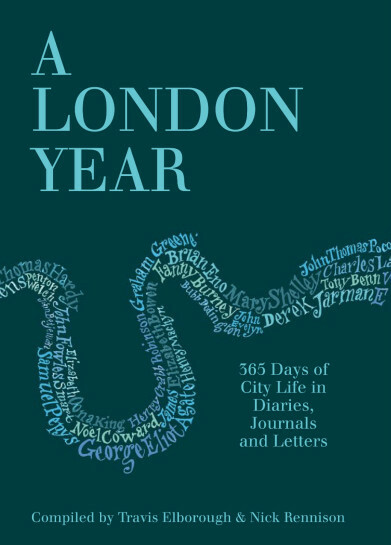 Extracts from the diary have been published in four of Travis Elborough’s anthologies: A London Year (2013), A Traveller’s Year (2015), Our History of the 20th Century (2017), and Bus Fare (2018). 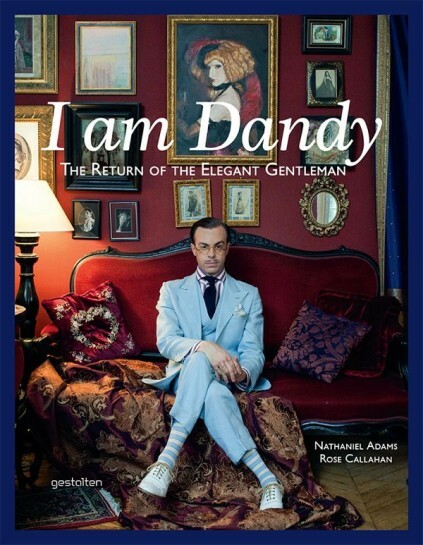 Mr Edwards was featured as one of the 57 modern dandies in I Am Dandy (2013), a large format book featuring beautiful portraits by photographer Rose Callahan alongside written profiles by Nathaniel “Natty” Adams. 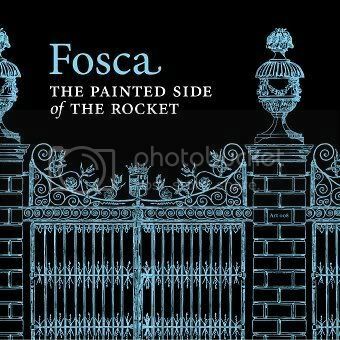 The last Fosca album The Painted Side Of The Rocket was released in 2008 on But Is It Art Records. 100 copies came packaged with a limited edition book of lyrics and other writings, The Portable Dickon Edwards. A live album, recorded at the Swedish festival ‘Rip It Up’ in 2007, is available online. More details here. The Fosca website is here. There’s also a Fosca MySpace page. 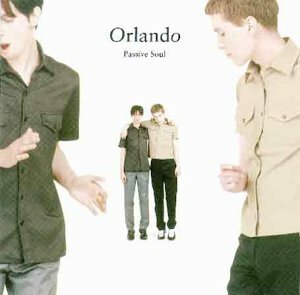 The Orlando album from 1997, Passive Soul, is available to download from iTunes. Various b-sides and extras are included. Amazon Marketplace sometimes carries copies of the original CD. 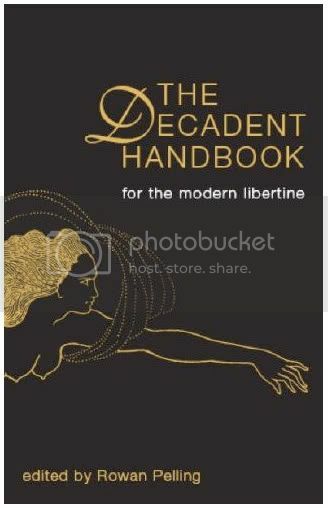 Published by Dedalus Books. DE contributes an account of his first trip to Tangier with Shane MacGowan, plus a set-list from club night Beautiful & Damned, plus a photo of himself with Anne Pigalle, walking a lobster in homage to Gérard de Nerval. Available from Amazon. Scarlet’s Well is a baroque-pop band fronted by Bid, formerly of The Monochrome Set. On their fifth album, Black Tulip Wings, Mr Edwards wrote the lyrics to a song called “Narcissus In The Maze”, set to music by Martin White. 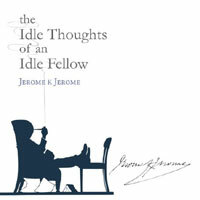 Mr Edwards wrote the Afterword for a new edition of Jerome K Jerome’s 1886 collection of wry essays, The Idle Thoughts Of An Idle Fellow.